Firefighting is an incredibly dangerous profession. We’d like to thank all firefighters for the dangers they put themselves in to protect the public. We want to provide a way to make firefighting a little easier. Firefighters have to perform at their maximum physical ability while in the flames, all while on an oxygen tank counting down the time they have breathable air. This equipment weights a lot (45-75 pounds), adding physical stress to an already stressful environment. In fact, a study looking at firefighters in the central US found smoking rates among firefighters was 13.6% and 17.4% for professional and volunteer firefighters respectively. That is far higher than averages in other professions including military and police officers. When we perform at our maximum, our bodies need more oxygen. 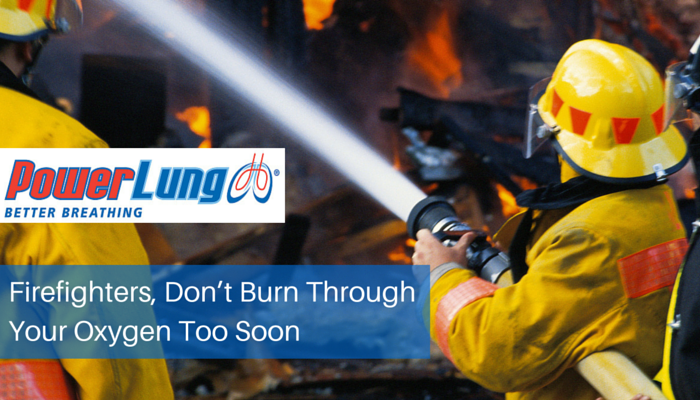 For firefighters it’s all too important to increase your body’s oxygen efficiency.